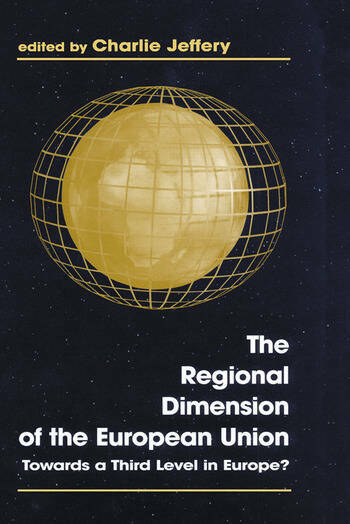 The Regional Dimension of the European Union: Towards a Third Level in Europe? "Charlie Jeffrey has edited an interesting book with well-informed chapters ... Anyone with an interest in territorial politics in Europe should add this to the growing collection of good works now available.